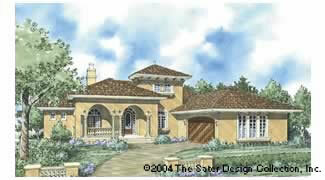 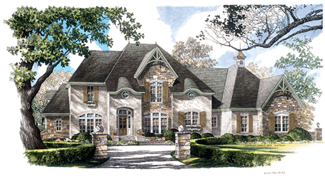 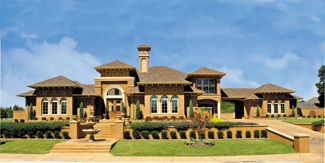 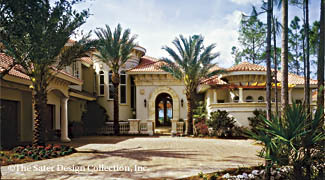 Mediterranean Floor Plans direct from the Nation's Top House Plans Designers. 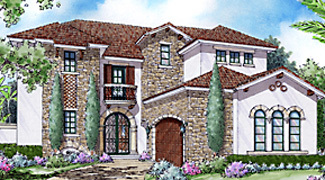 Invite the luxury of Mediterranean floor plans into any part of the country with these gorgeous Mediterranean-inspired floor plans. 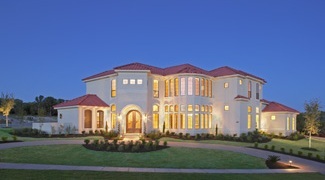 Rambling lanais and open entertaining spaces overflow seamlessly from one to the next in these homes from architects Sater Design Collection, Frank Betz Associates and Donald A. Gardner Architects, Inc. Feel the warmth of these exquisitely designed Mediterranean Floor Plans as you leave the daily grind behind the minute you step through the front door.